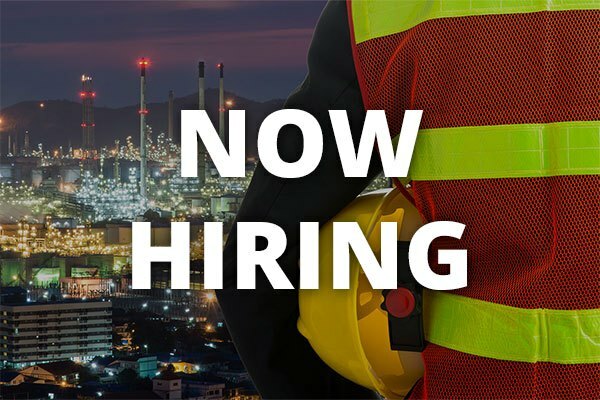 The General Foreman Electrician (Atlanta, Georgia) is able to work through their people to complete projects on time, on budget while maintaining company safety standards. This individual has mastered Journeyman level work and is able to communicate their vision to the team. The ideal candidate leads proactively, has a strong understanding of all planning materials and adheres to all NEC, state and local codes. Manage, train and evaluate personnel. Able to plan man load and forecast with a focus on managing materials. Manage material to ensure appropriate inventory levels are maintained and staged. Consistently works to reduce labor cost through team development. Manage adherence to contract scope, specifications and code. Keep an open channel of communications between project management team and GC. 10+ years in the electrical trade, medium voltage experience preferred. Detail-oriented with strong communication skills. Active journeyman or master electrician license. Proficient knowledge of the National Electrical Code (NEC), local codes, and construction safety requirements.